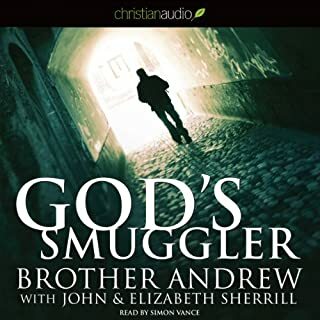 Very challenging, sometimes difficult but an incredible story well worth a listen. I highly recommend. 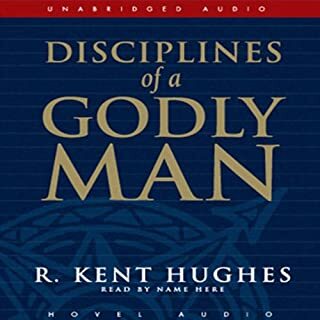 Using engaging illustrations, scriptural wisdom, practical suggestions and study questions, Kent Hughes offers a frank biblical discussion on major areas of Christian manhood: family, godliness, leadership, ministry and more. This newly revised edition is for every man who wants to know what it means to be a Christian in today's world. 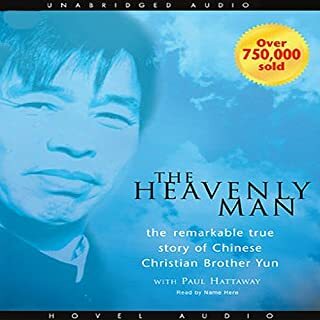 The book itself is a must-read for any Christian man, and the narrator does a good job of bringing it to life.